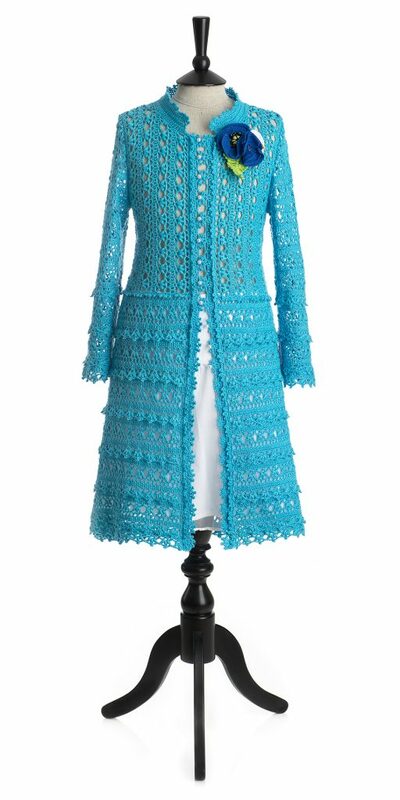 I work on the pattern of this lace coat shown above, wish me luck please! I also have a two blankets designed – still need to write the patterns too. 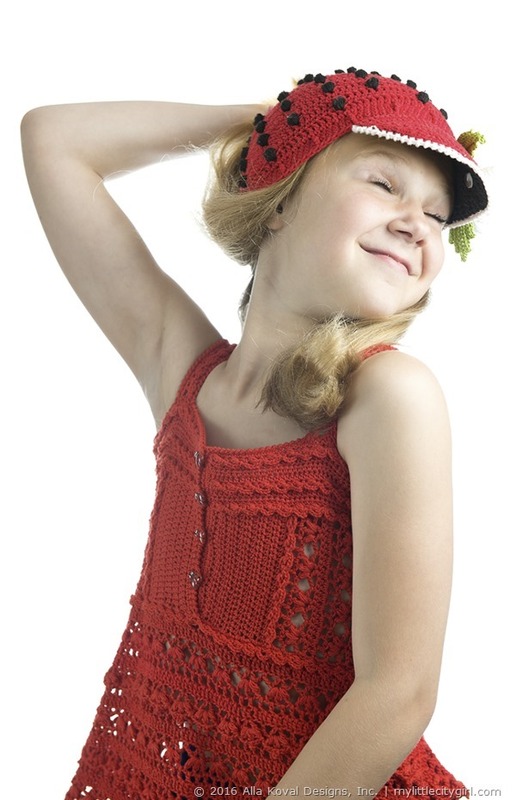 Seems designing and crocheting are more fasten for me that write patterns last time, ugh! Probably I need just a little break. Also I have a big project this year – re-do our front and back yards, including removal two of our 7 huge trees, change fence and make a totally new design for our back yard. I am super excited about this project!! Hi Friends! Sorry I’ve been a bit quiet here … just besides working on four projects and studying, February continues to challenge us. The month was started with second fly we got this year. We have been sick only once in the last three years. On positive note, I have lots of good news to share… stay tuned for the next broadcast! (Rus) Друзья, привет! Я не пропала… просто помимо работы над четырьмя проектами и учебой, февраль нас продолжает держать в тонусе. Месяц начался с гриппа – второго за этот год, караул какой-то. Мы за последние три года болели только раз. Плюс еще пара-тройка неожиданных проблем на ровном месте. Но, все же, хороших новостей больше и о них в следующем эфире. What a busy, exciting and full of surprises month for many reasons!! So, I have 22 more days, which are already scheduled and seems pretty busy. This morning I started another yoga challenge and already took 6:00 am class. I really feel so blessed to afford myself back to work after months of dealing with “golfer’s elbow tendinitis (and I am not a golfer ;)) Not fan at all, but giving my poor hand some rest and treatment, I feel so happy and excited back to work! Plus I got a garden-aka-new-hobby since I can’t just sit and do nothing, and to my surprise, I definitely hooked! 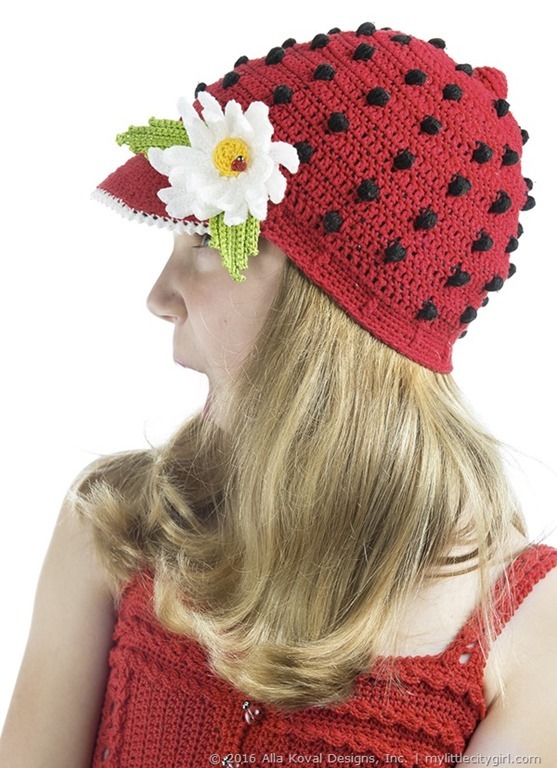 Below is another option of Ladybug hat… I really LOVE how playful this design is! 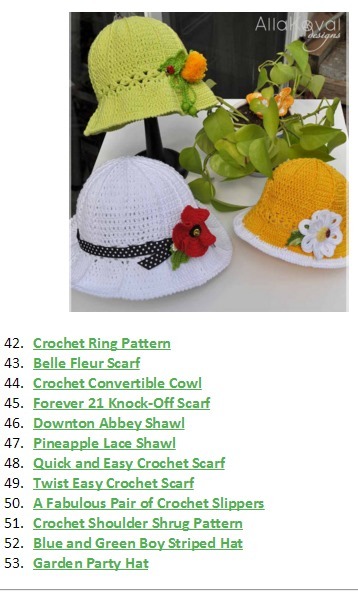 Not to mention that testing pattern, I created a Marguerite hat (pretty close to that blue/white hat, but with some unusual details ;o)) The pattern for hats and Marguerite Pin is coming pretty soon!! I’ll keep you updated! A wonderful and lovely Tuesday anyone!! I cannot believe that April is flying by so quickly and here we are, just days before my birthday. 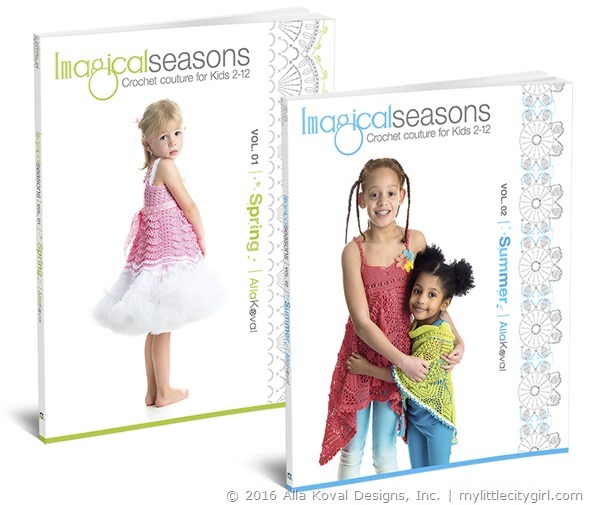 I love April, and we have an amazing one here in Seattle – so warm and sunny! I just want to get outside and breathe in the fresh air! 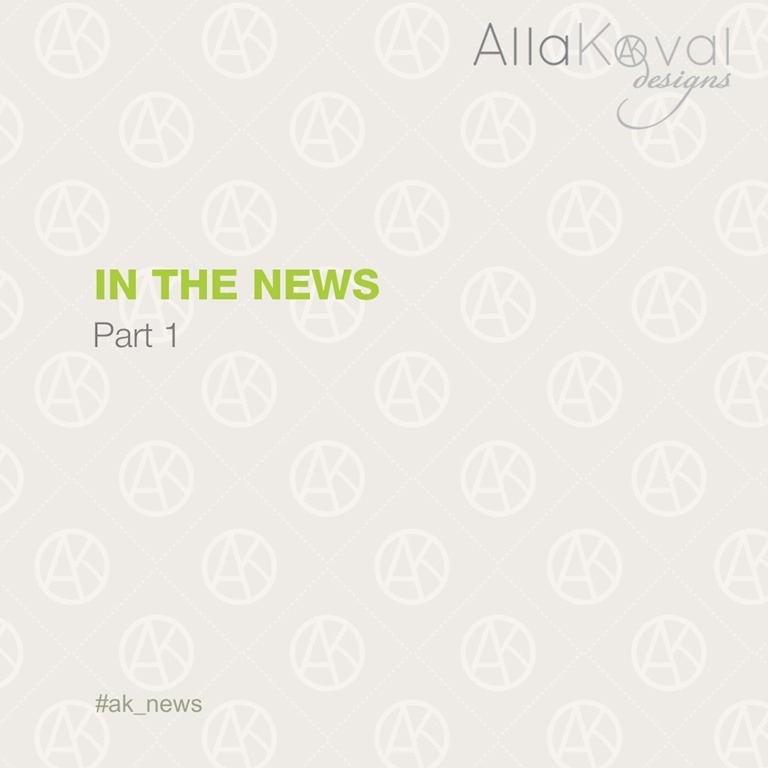 Not to mention that I am considering to plant a little garden (herbs, greens and probably tomatoes ;o) Well, anyways I am back to blogging after a little “Spring break” and have some news for you to share. First, Marguerite Jacket pattern (official version) will be released tomorrow morning. I made a sample in pastel yellow color and I just love how it turned out! Next pattern to be released is Strawberry Delight Blanket. I finished instructions and diagrams for blanket, but I still need to write directions for Strawberry pin and blanket finishing edging. 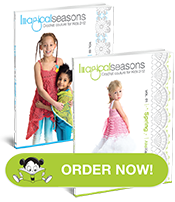 And, just in time for Spring and Summer crochet garments and accessories for your little ones, I have an April Special for you! 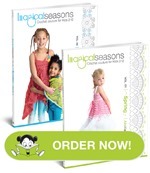 For the rest of this month, Imagical Seasons Books is 30% off: $17.47 for paperback format, and 23.07 for both, paperback and PDF formats! No coupon needed. So nice to see you in new 2016! 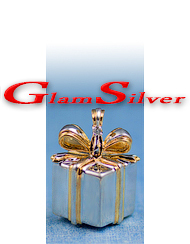 I hope you had amazing and wonderful holidays. 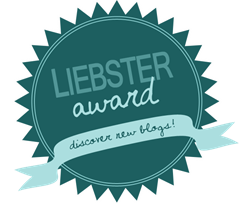 After a short break from blogging, I am back! We’ve enjoined lovely holiday season even were a bit limited with our usual winter activities due of Igor’s broken right hand, Kristin’s cracked thumb bone on right foot and my right wrist boring tendonitis… We are so much better now and I am so glad that 2015 in a past and looking forward for 2016! And I love how busy and exiting this year is already!! 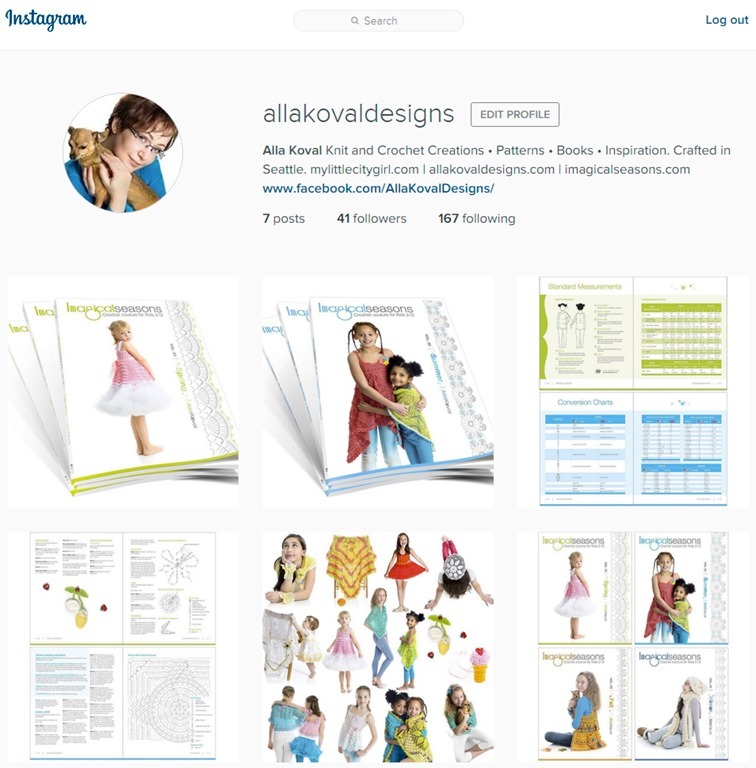 ;o) I had plenty time to decide what to learn new and almost finished to work on business plan for this year and I hope you will join me again and we will spend some exiting time together this year too. I love you and much-much appreciate your interest and support!! In the other news, this morning I got nice email from Kaylee, FaveCraft’s editor, telling that Garden Party Hat Crochet Pattern was one of most popular projects of 2015 and featured in FaveCraft’s Top 100 Collection. YAY, I am so thankful and exited! Could I ask for more?! 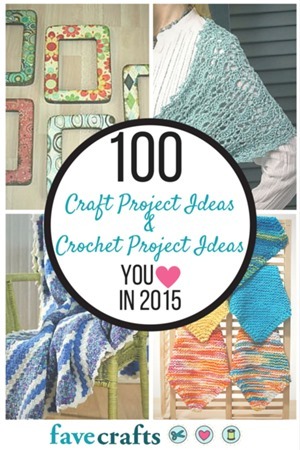 Make sure to check their The 100: Craft Project Ideas and Crochet Project Ideas You Loved in 2015 list of free patterns – so many outstanding project you will adore in this list. 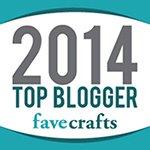 What a surprise-email I’ve got from Julia Litz, one of the editor of Fave Crafts, that my project Meringue Cowl pattern was one of the most popular craft tutorial on FaveCrafts.com and was included in The Best of the Best: The Top 100 Projects of 2014. Yay, how exciting!! Thank you so much ladies! 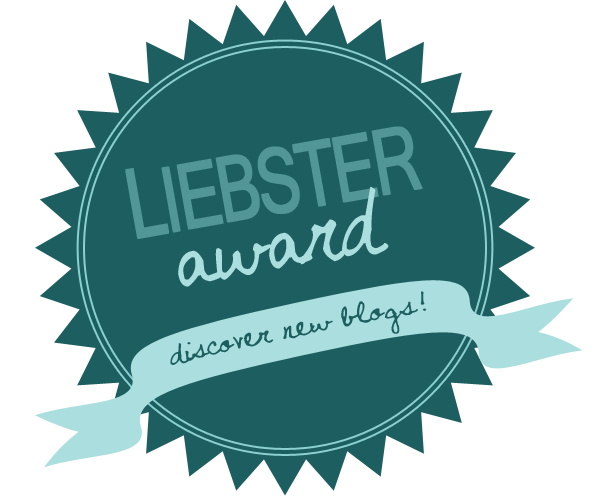 Thank and link back to the blogger who presented you with the award (done). Create 11 random questions for your nominees. 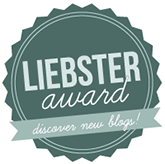 Present/nominate a Liebster Blog Award to more bloggers! I’ll post my answers next Wednesday. A wonderful and lovely day everyone!